AC Milan won their Champions League match with Barcelona by 2-0 played on Wednesday February 20, 2013. The half time score was 0-0 and both teams were at equal level but as soon as the second half started, AC Milan started to attack. Milan’s Kevin-Prince Boateng and Sulley Muntari scored the goals in 57th and 81st minute respectively to give 2-0 lead and victory over Barcelona. With this victory, AC Milan now has a big chance to make it to final eight of the Champions League. 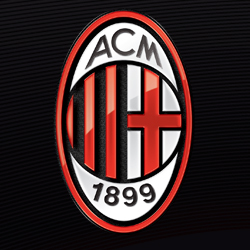 AC Milan has won the Champions League seven times till now and is second only to Real Madrid who has won the league on nine occasions earlier. 0 Respones to "AC Milan wins with 2-0 over Barcelona"